Imagine your body coming back into alignment, healing itself, as you bring it back to it’s perfect state of being. 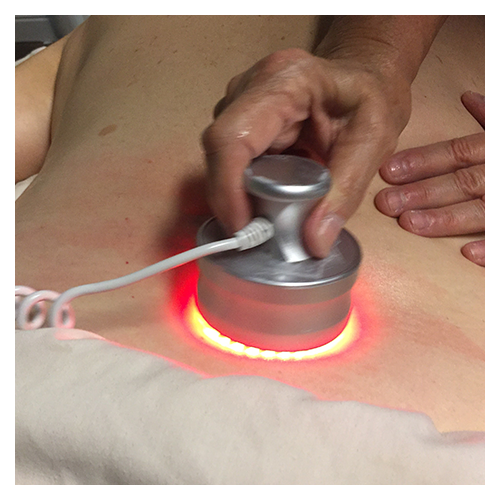 Body Shaping uses modern technologies of Radio Frequencies, Ultrasound, and more to develop a treatment plan perfectly suited for just for you. Beautiful, healthy skin is within your reach with professional guidance from our caring and highly experienced skincare therapists. We take how you look personally, listening to your individual needs, find solutions, and guide you to visible, exciting results. Our light therapy is a painless, non-invasive treatment that delivers non-thermal photons to the targeted area. It stimulates cellular function, increasing energy at the cellular level and increasing blood flow to the injured tissues. In turn, it promotes faster healing. Myofascial Release is unique form of massage or body work that is very effective in reducing pain and promoting healing. Microcurrent was developed for use in facial treatments, but Laura has brought this new form of healing into her massage work for faster and deeper healing. 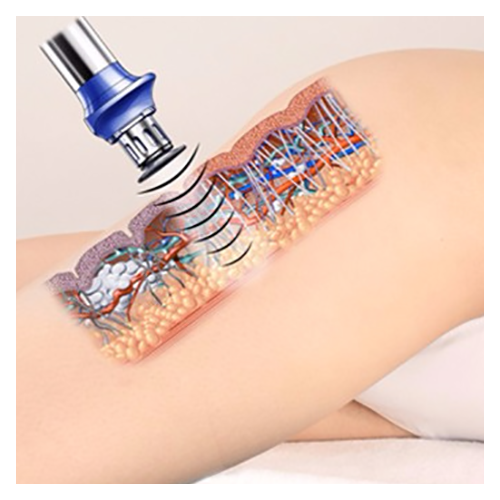 Microcurrent breaks down scar tissue, eases tight muscles and relaxes chronically tense areas of your body. Lymphatic massage is a gentle massage that gives light pressure to the lymph system, stimulating flow for better drainage, detox and overall better health. Select the time and treatment best for you. Emails confirm and remind you of appointments. We’ve always got something special for you! "Imagine your body coming back into alignment and healing itself." Therapeutic massage brings your body back to it’s perfect state of being. We offer therapeutic massage, bodywork, skincare, sports injury massage, myofascial relief, bodyshaping, lymphatic and more. See all Services. Massage is the perfect gift for Christmas, Valentine’s Day, Mother’s Day or any occasion. We have personalized Gift Certificates to purchase online. Healthy Skin is Beautiful Skin. We have a full line of cleansers, moisturizers, lip balms and more. 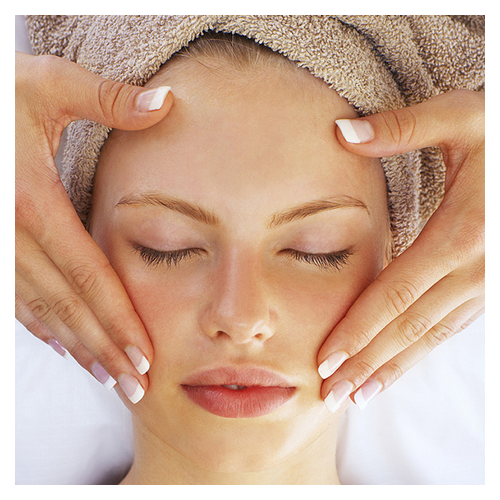 We offer weekly specials on massage, facials, packages and more! The only way to get them is to sign up for our Email list. Covering California Contra Costa Country Areas: Pleasant Hill, Walnut Creek, Lafayette, Concord, Martinez, etc.